Airplane taking off, flying over snowy Mt St Helens on winter day. 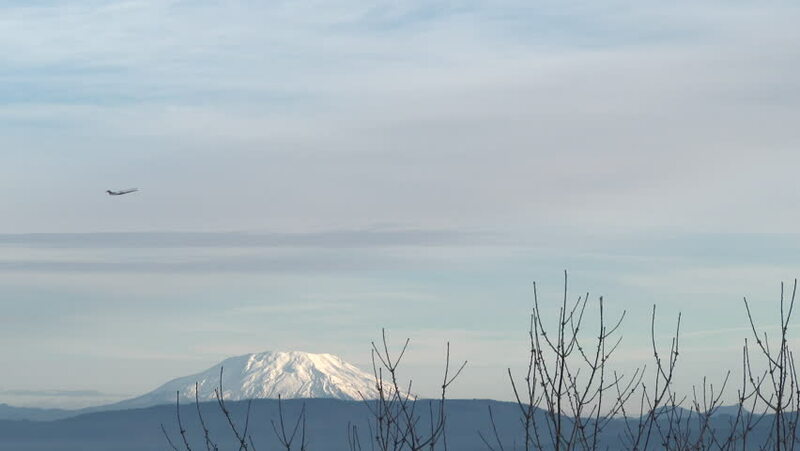 4k00:12Camera zoom in on Mount St. Helens on clear, winter day. 4k00:21ZANDVOORT - APRIL 10, 2018: Power stunt kite flying on the beach at Zandvoort, Holland. 4k00:41Travel of woman on ice of Lake Baikal. Close unique buddhist stupa burkhan monument symbol mystical historic ritual island Ogoi landscape mountains shamanic worship. Trip to winter island. hd00:17View of erupting Geyser Strokkur, also Geysir, part of Golden Circle, Iceland.